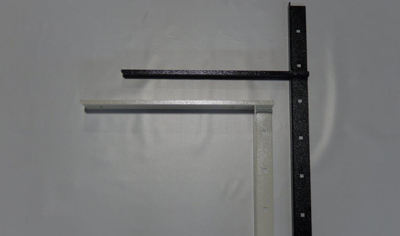 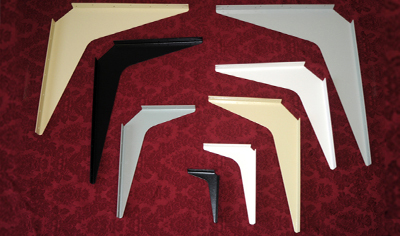 At A & M Hardware, Inc., we sell only the highest-quality support brackets. 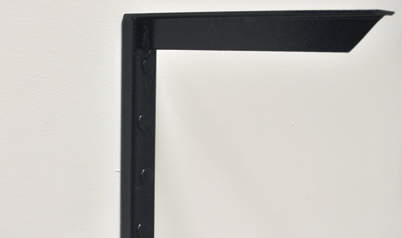 We are proud to announce our new American-made brackets and stainless steel brackets. 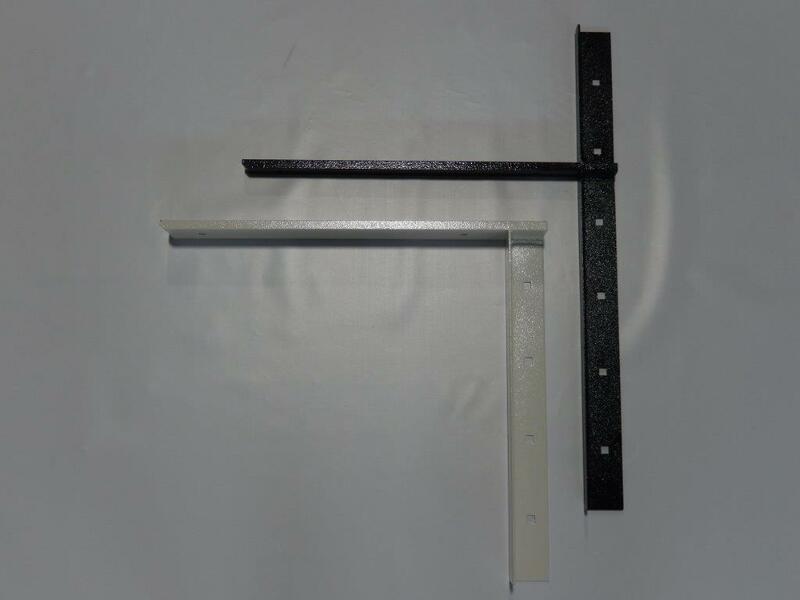 Our shelf support bracket and countertop support bracket work well for any ADA project. 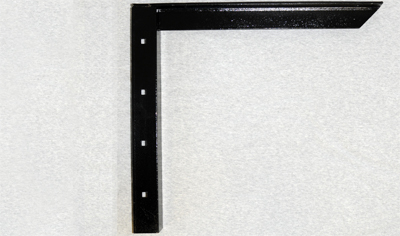 But you should check out the new A&M Hardware ADA bracket, developed in response to customer requests.